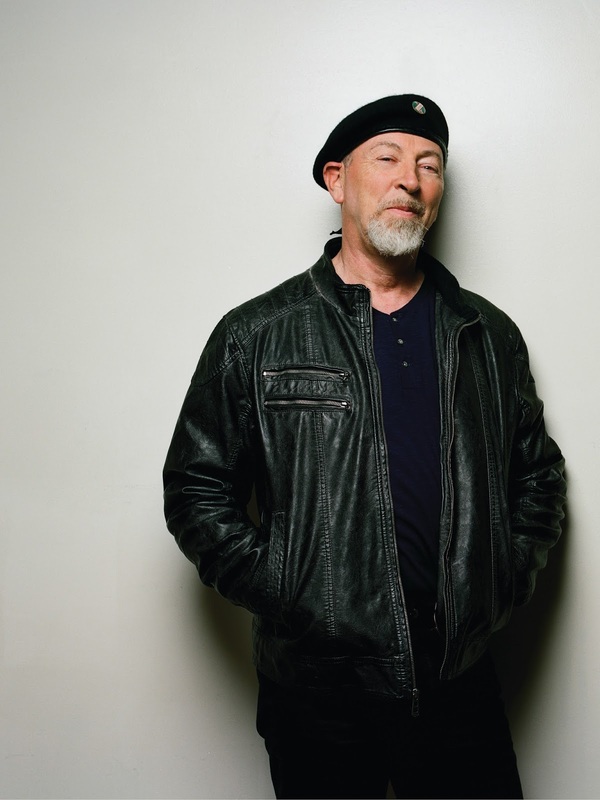 On Wednesday, February 19th, Richard Thompson returns to St. Louis, this time for a solo acoustic show at The Pageant. His son, Teddy Thompson, will open the show. While there are many songs to choose from, any time I see Richard Thompson, I'll always hope for "Persuasion." Let's have a listen now. We have two pairs of tickets to give away to the show at The Pageant on February 19th. 1. Simply copy and paste this into a tweet: I entered to win 2 tickets to @RthompsonMusic + @teddythompson on 2/19 at @thepageantstl on @speakersincode. 3. Send an email to: jason.speakersincode@gmail.com with the subject: "Richard Thompson Tickets." The contest will run through February 18th at 3PM CST, and we'll randomly pick and contact the winner later that evening (if you enter through FB, we'll announce your name on our FB page). Good luck!